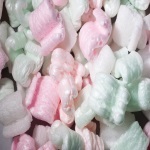 Foam cushioning is used to wrap and cushion items to be packaged for shipping. 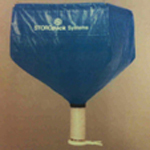 It can wrap a single item to protect it during shipping or it can be used to separate and protect multiple items from each other during shipping. 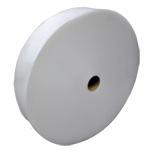 Non-perforated foam cushioning does not have perforations throughout the roll and can be cut anywhere to create an individual sheet of any length. This product comes in one 72 inch wide roll. The foam thickness is 3/8".